For the first time, users are offered the possibility to generate scanned whole slide images with oil objectives in highest quality. The resulting images are stunning. 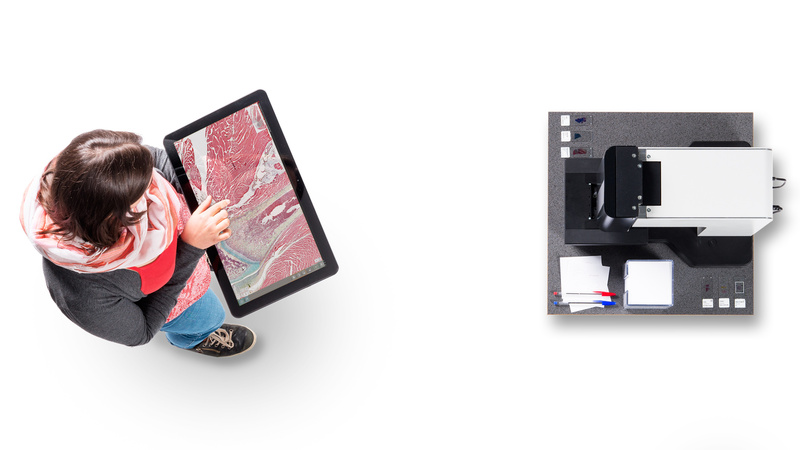 The O8 is a great working tool for various applications, allowing completely new use cases. The availability of digital whole slide images helps users to simplify and standardize their work, thereby increasing efficiency and quality. The O8 is an all-in-one device that offers completely new possibilities for your workflow. The O8 is equipped with three different modes – Live, Instant Scan, and Slide Scan. 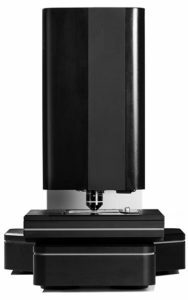 With these three modes combined, the O8 serves both as a microscope and a scanner. It allows you to directly work on your sample, perform various analyses, and to scan your slides for documentation and future viewing. With its live remote control capability, the O8 can also be controlled from all over the world. Thanks to its entirely automated hardware, you can work on a sample from anywhere, just as if you were right next to the device. 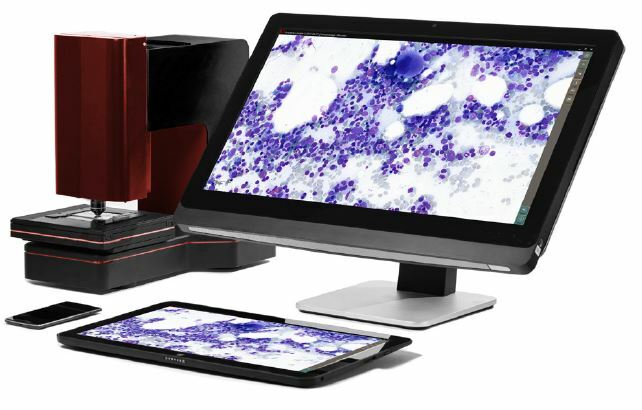 Let your work get faster, easier, and smarter with the O8 Microscope and Scanner. the speed of a microscope. Access a 15x15mm area within seconds at high resolution. Perform analyses, look for rare happenings, make annotations, take notes, and then digitize everything. Generate all the reports you need. 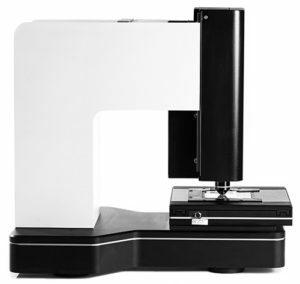 (ROI) or whole slide imaging (WSI) is possible, regardless of the sample’s thickness, size, and difficulty (e.g. cytology and osteology slides). The PreciPoint O8 is for RESEARCH purposes only!